cause of a very restive and tumultuous environment. The purpose of the prison planet is to keep IS-BEs on Earth, forever. could not be controlled by “Old Empire” government. to disguise their activities in order to prevent detection by their own government, The Domain and by the victims of their activities. of Nazi psychriatry, criminals, and other psychotics who have been exiled to Earth. “THE RISE OF THE FOURTH REICH”. "The main base or control center for this "mind control prison"
(SEE FOOTNOTE BELOW) operation has never been found. So, the influences of this base, or bases, are still in effect. the hidden, hypnotic operation of the "Old Empire" base. " A lifelong “globalist”, due to the strong influence of his father, (John D. Rockefeller, Standard Oil) was invited to attend the inaugural elitist Bilderberg Group meetings, starting with the Holland gathering in 1954. He has been a consistent attendee through the decades and has been a member of the “steering committee”, which determines the invitation list for the upcoming annual meetings. These have frequently included prominent national figures who have gone on to be elected as political leaders of their respective countries including Bill Clinton who first attended in 1991 and Barrack Obama in 2008. David Rockefeller joined the Council on Foreign Relations as its youngest-ever director in 1949 and subsequently became chairman of the board from 1970 to 1985; today he serves as honorary chairman. “Mind control(or “brainwashing”) refers to a broad range of psychological tactics able to subvert an individual’s control of his own thinking, behavior, emotions, or decisions. The concept is closely related to hypnosis, but differs in practical approach. WHAT IF ALIENS DON’T HAVE BODIES? 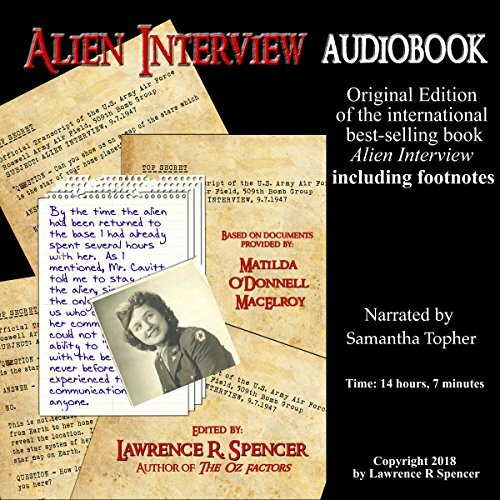 According to the transcripts published in the book, “Alien Interview”, the extraterrestrial saucer pilot, engineer and officer of “The Domain” communicated telepathically with Matilda MacElroy. Although the alien occupied a non-biological body, it was able to leave the body as a spiritual entity, or “IS-BE” (Immortal Spiritual BEing) and return to the base of operations in the asteroid belt surrounding Earth. According to the alien, all people on Earth, as well as throughout the universes, have one underlying common factor: each one is an IS-BE. The characteristics of an IS-BE are spiritual. 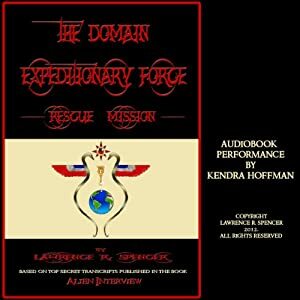 According to the transcripts the ability to travel and communicate without the use of a body are commonplace throughout The Domain. Perhaps this phenomenon explains many of the “out-of-body” experiences reported by so many people. It may also explain much of the “alien abduction” experiences so many people claim to have experienced. 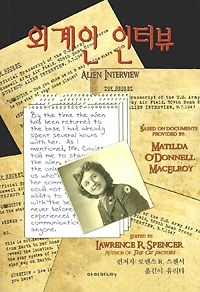 Airl, the alien interviewed in the transcripts also says that people, as prisoners on Earth, were sent to Earth as IS-BEs. That is, they are transported to Earth as an IS-BE, not in a body. Subsequently, they are continually influenced, misguided, given amnesia and covertly manipulated by their captors to believe that “reality” is entirely different that what is in actuality. Do we ever “see” any physical evidence of this activity? Do we ever “see” aliens directing the actions of people on Earth in physical bodies? There are reports of such things, but the vast majority of people on Earth are not aware of anything happening to them. If aliens communicate and travel primarily as spiritual beings, perhaps our efforts to quantify alien contact with Earth should not be limited to pictures or videos of UFOs. 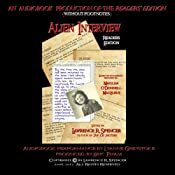 Perhaps the true evidence of alien contact is really the person, subjective, telepathic experiences that people on Earth experience. Our search for “evidence” of alien contact may be misguided and misdirected to the degree that “proof” is defined in Western civilization only and solely in physical terms. Einstein spent his life searching for a “unified field”, but never discovered it. Essentially, he was looking for the most fundamental factors that underlay the creation and substance of a universe. However, his search was limited to physical universe language and mathematical symbols, which are, by definition, not spiritual in nature. If we ask the wrong questions, we don’t get the right answers….